Christmas and New Years are just around the corner. As you decide what to wine to serve with your holiday dinner, here are some suggestions for holiday wines. All merit a seat at any dinner table and represent many countries throughout the world. I love to discover new varieties and Italy always has a varietal I have not experienced. For the holidays I suggest trying the Italian grape called Grillo. Grillo is a cross between Moscato and Catarratto. It is one of Sicily’s most popular white grape. 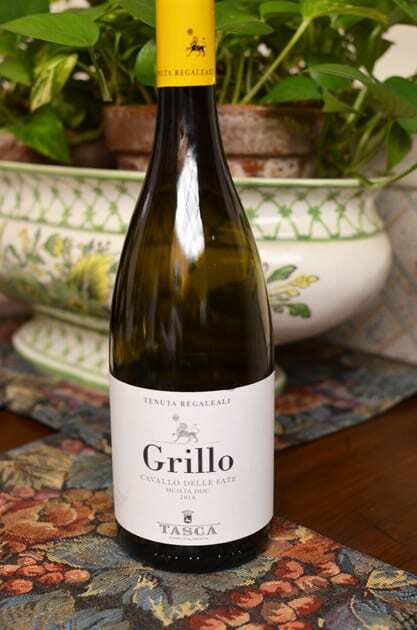 Grillo is known for its bright acidity and is an alternative to Pinot Grigio and Sauvignon Blanc. The 2016 Tenuta Regaleali Grillo Cavallo Delle Fate delivered nice acidity and minerality with aromas of limestone and grapefruit and flavors of citrus primarily lemon. If you are looking for a bigger more robust wine, Bodega Norton has a new line called the Signature Winemaking portfolio. The grapes come from the Luján de Cuyo region of Mendoza, Argentina. I recently sampled the Privada Family Blend, consisting of Malbec, Merlot and Cabernet Sauvignon. Find earthy aromas of tobacco and leather. 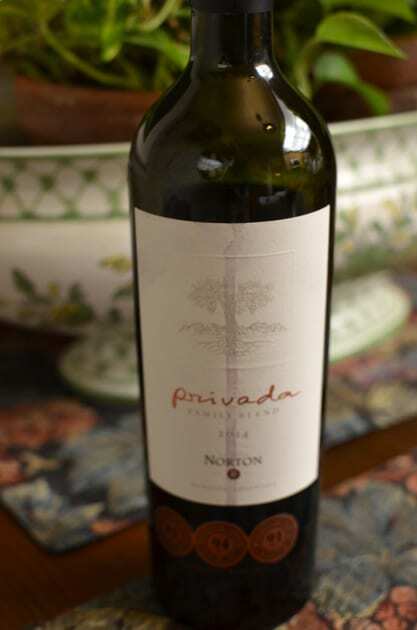 On the palate discover a rich yet complex and smooth wine that emphasizes the flavors of blackberry and cherry. Another French wine from Bila-Haut is Le Vignes de Bila-Haut Rouge Du Roussillon Villages. 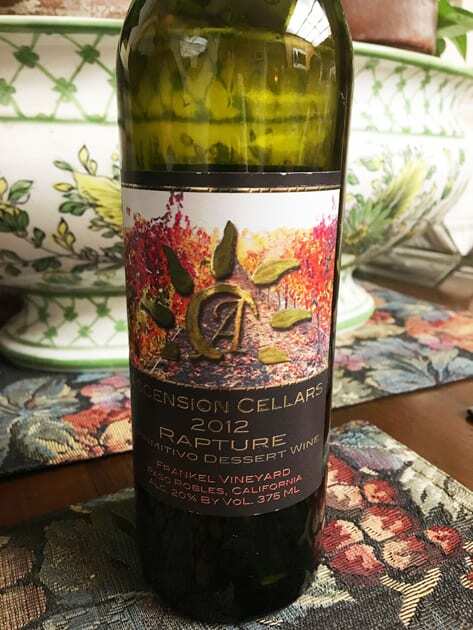 I have had this wine in the past, and it is consistently delicious. Find dark fruit, black cherry, and currant on the palate. This Rhone blend of mainly Syrah combined with Grenache and Carignan is a light-medium bodied wine. Please note this wine needs some time to breath. 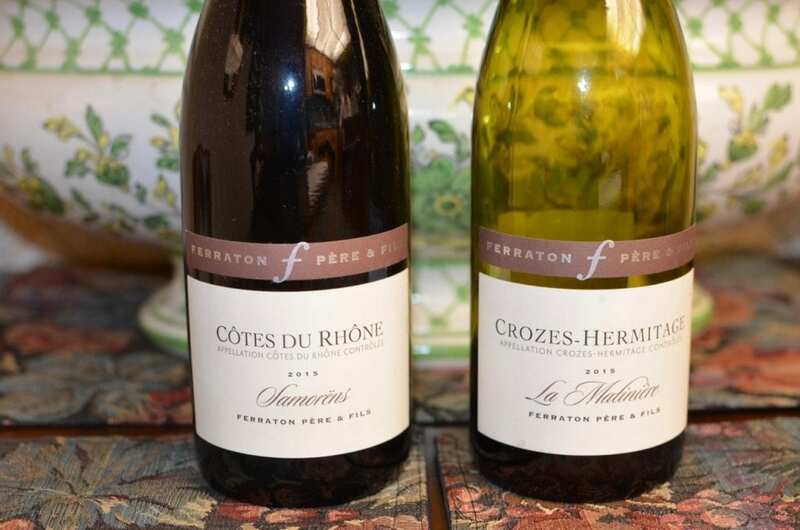 Also consider the 2015 Ferraton Pere & Fils Crozes-Hermitage La Matiniére, a Syrah that is rich and smooth with cherry flavors.